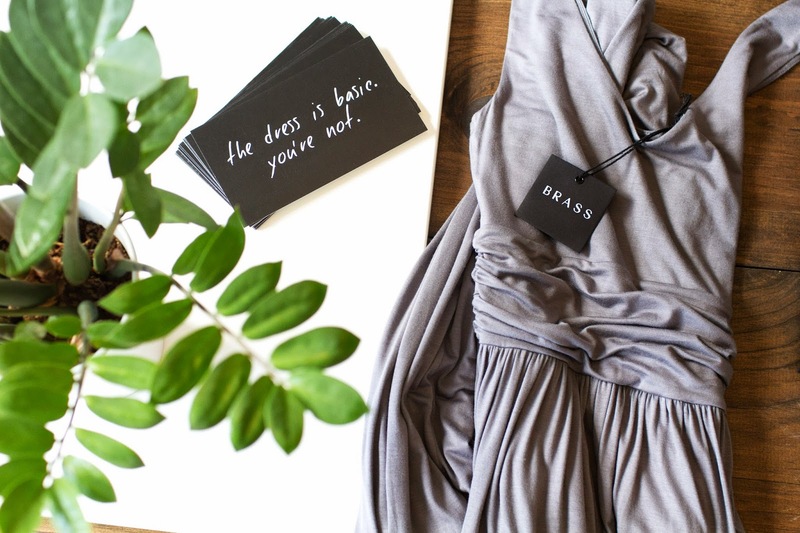 in the year since they introduced their first collection, brass has become one of our favorite destinations for classic, beautifully designed dresses. 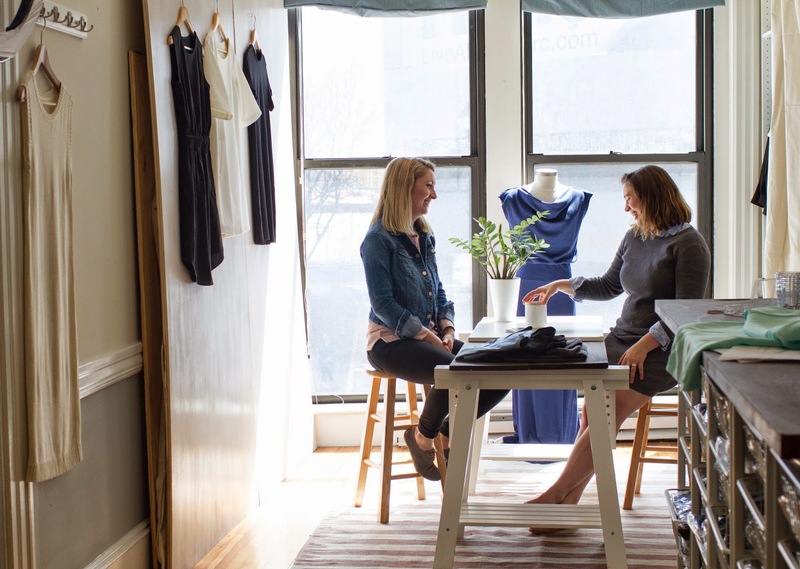 owners jay hallstein and katie doyle have established a loyal following for their flattering and versatile pieces. 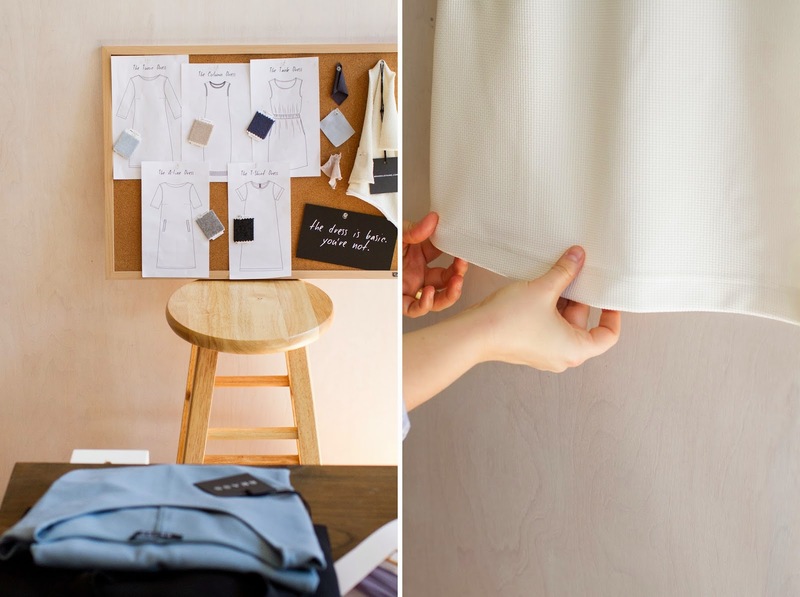 we recently visited their workspace to get a sneak peek at their gorgeous spring/summer line and to learn more about the kickstarter campaign they are using to launch it. 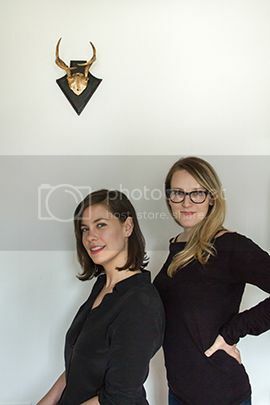 how did the two of you meet and what inspired you to start a business together? jay and i have been friends for over 15 years. we met our freshman year at lincoln-sudbury high school. we decided to go into business together because we always loved the quality and style of designer clothing - the pieces you find in neiman marcus - but couldn't stomach the price tags. 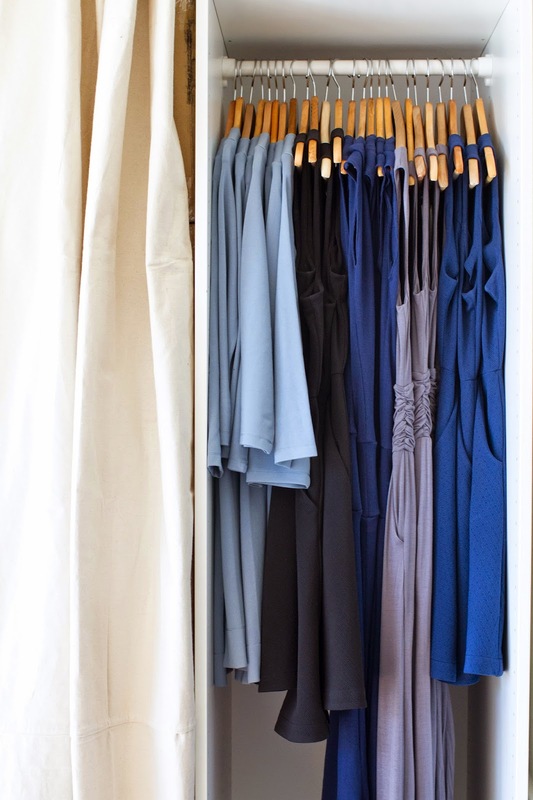 we couldn't rationalize spending the equivalent of half our rent on a designer dress. 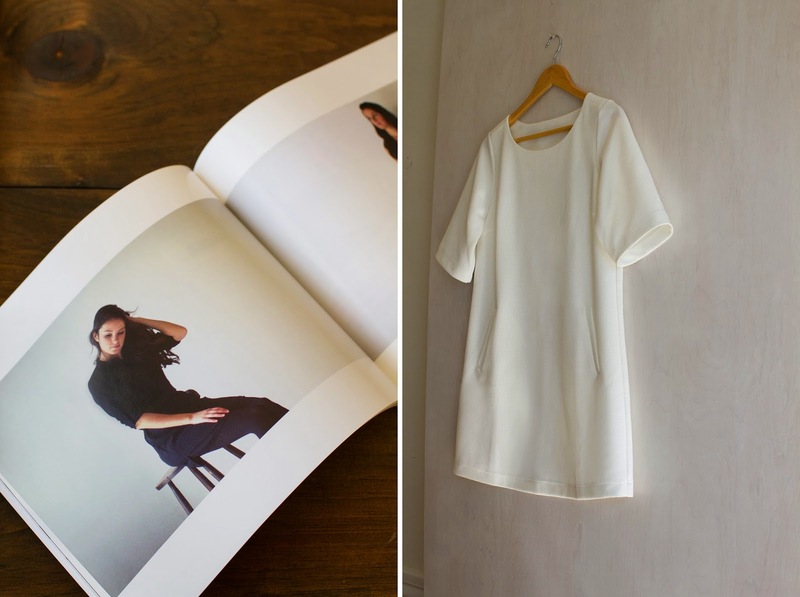 we also disliked the alternative of disposable fast fashion. we decided to put our experience to work for us. 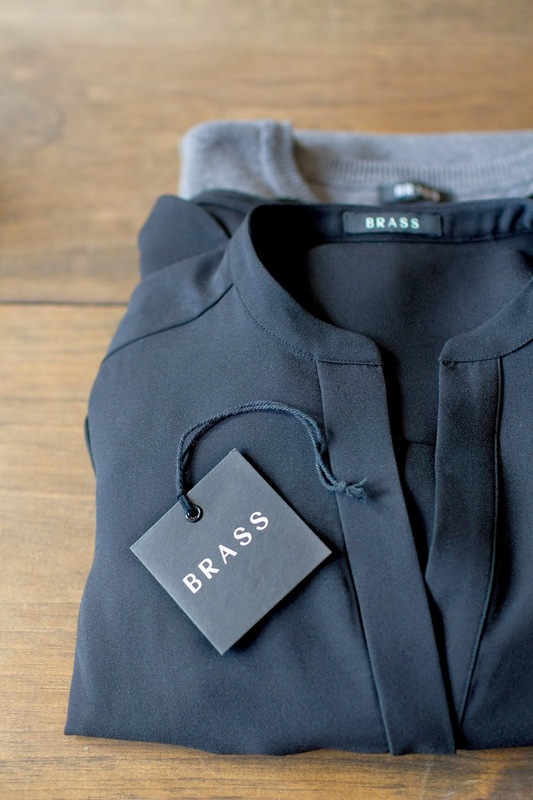 with jay's background in design and apparel sourcing and my experience in e-commerce, we launched brass. how would you describe your partnership? are pieces of the business divvied up, or is it more collaborative? 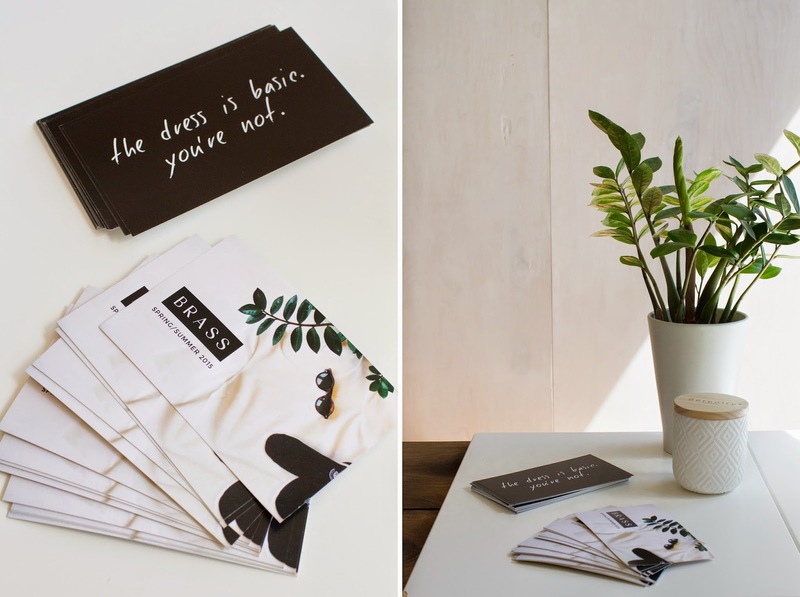 we divvy up responsibilities based on our experience; jay primarily handles dress design and production while i handle the website and marketing side of things. however, we're still very collaborative. since we're a small startup, we rely on each other to talk through project concepts, brainstorm ideas...all that good stuff. what criteria did you use when choosing the factories that you partner with? jay was working with apparel factories in china when she found our main factory in 2013. having worked in the industry, she recognized the talent of the factory immediately. they are producing for some of the world's top designers, so the attention to detail and quality is extremely high. the people running the factory are experts and true craftspeople. our main criteria in working with a factory is that we must visit in person. we would never work with a manufacturer that we had not personally visited and vetted ourselves. initially, this can be time consuming and expensive but it allows us to establish a relationship, view the conditions, and get a sense of the level of pride they take in their work. 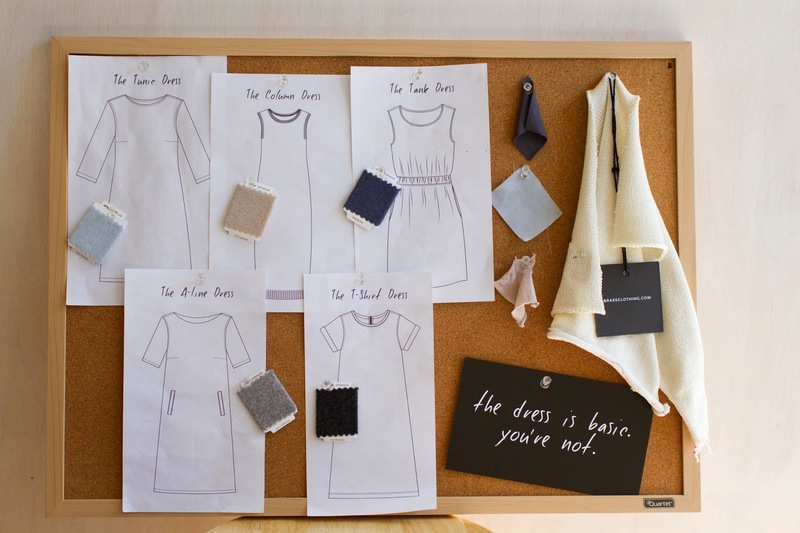 we view all of our factories as partners and relationships are key to designing and producing quality garments. how do you see brass evolving over time? 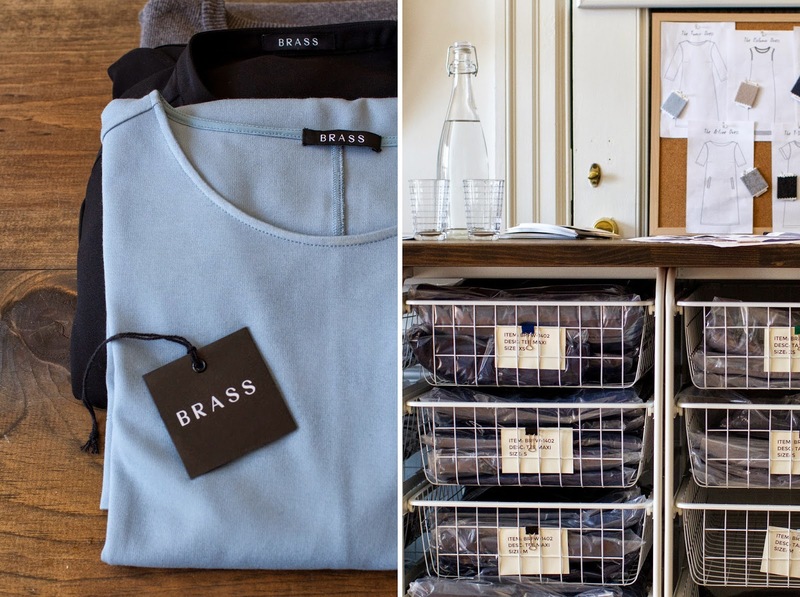 we see brass growing and expanding to different product categories. we plan on offering accessories such as scarves and we are starting to develop some tops. we'd also like to explore more in-person events and pop-ups because women respond really well to the product when they can see, feel, and try on. how important has crowdsourcing and social media been to brass' success? social media has been incredibly important to our success thus far. we've used social media to connect with bloggers and other influencers. 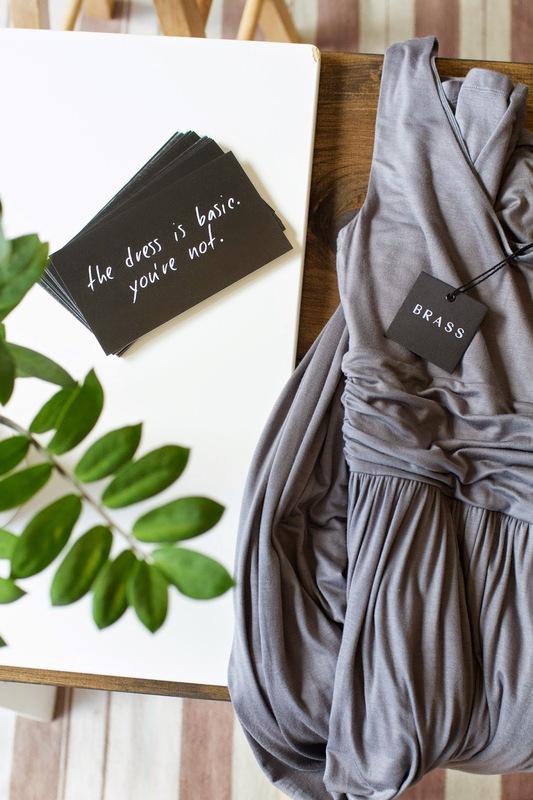 they've helped us promote dresses and spread the word about our brand. we've also used social media to talk to customers. 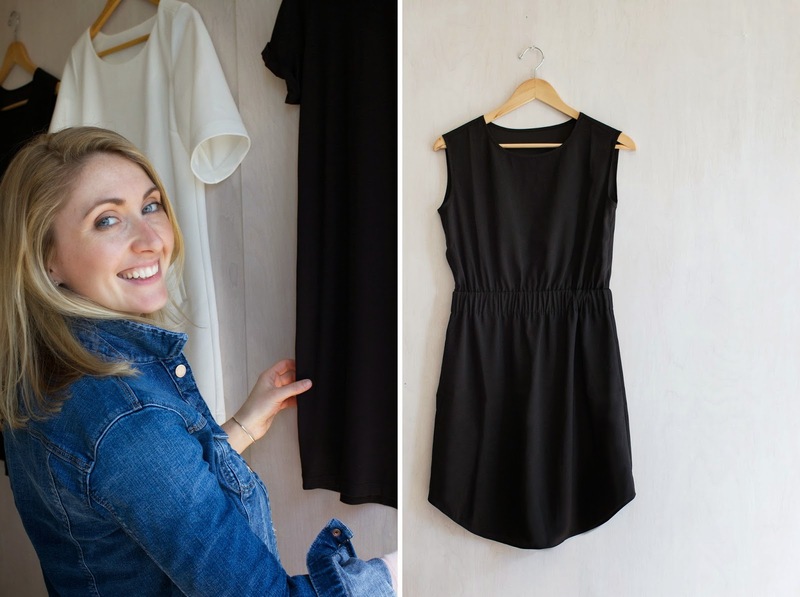 for example, when we decided to make the sweater dress, we asked customers if they'd prefer to see it in charcoal or camel. charcoal won unanimously, so that's the color we went with. as for crowdsourcing, we've been bootstrapping the business on our own thus far. we decided for our spring/summer line we'd use kickstarter, so we are launching a campaign on april 28th. we'd love to hear more about your kickstarter. what can we expect? if we're successful and reach our stretch goals, we'll also produce a fan favorite - the shirt dress - in chambray. what is the one piece from your line that you are most excited to wear this spring? katie - i'm most excited about the band dress. the material feels like silk, but doesn't wrinkle. the silhouette is so flattering and easy to wear. you'll be able to throw it on and look like you spent hours getting ready. jay - i'm most excited about the column dress. the color, bone, is really beautiful and easily paired with a jean jacket and sneakers or chunky wedges and a blazer. it is knit with silk and cotton, so there is a really subtle shine. the material is just gorgeous. it's really easy to make stuff you like. it's really difficult to make stuff lots of people like and want to buy. and you have to keep that in mind when you are designing and developing a new product. keep your customer in mind and put yourself in her shoes whenever you design, write, or photograph anything for the brand. go with your gut. instinct is everything when it comes to creativity. in starting brass, we've gone through countless brand messages and concepts, not trusting our first idea because we think there could be something better. we'll second guess ourselves, consult outsiders and seek advice. often, we come back to our original concept. we've learned that when something feels right, it probably is. and conversely, if it doesn't feel right, it's probably not. please note the images above reflect the styles and fabrics of the spring/summer line. some colors may vary. please check the kickstarter for more information.